The sailing areas in the Atlantic Ocean lying west of Africa are totally different but interesting for Yacht Charter crews who like to sail longer distances and do not mind stronger winds: There are several Yacht Charter bases on the Canary Islands where people find perfect touristic surroundings. Yacht Charter tourism on Cabo Verde – Cape Verde Islands – is developping slowly. Those who like to explore brand new destinations will like the nature between desert areas, red mountains and green valleys. 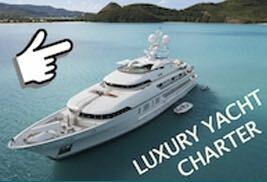 Charter yachts can be found on the Azores as well. 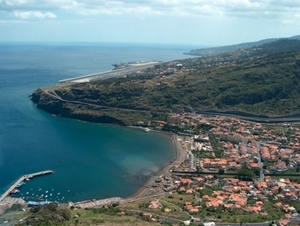 Like the fourth archipelago of this area, Madeira (see picture), famous for its flowers, all these islands are of volcanic origin.